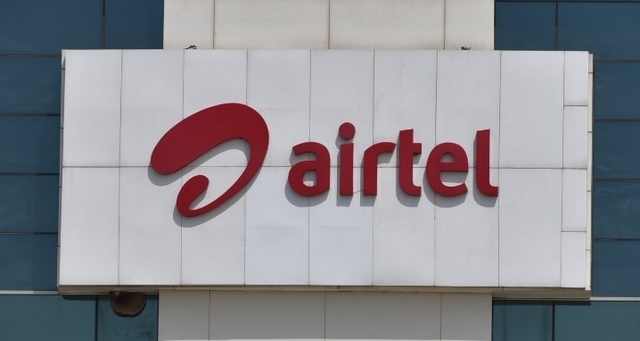 Telecom major Bharti Airtel on Wednesday launched its “Bandwith on Demand” platform globally to enable businesses manage bandwidth requirements on a real-time basis. The platform offers quick activation to access, configure and monitor bandwidth requirements and gives full control to the users to provision bandwidth whenever and wherever they need it, the company said in a statement. Besides Airtel’s data centres and “landing stations” here and in Mumbai and Chennai, the digital platform will be available at 19 locations including Los Angeles, New York, London, Marseilles, Dubai, Hong Kong and Singapore. “The platform is a step towards providing flexible and efficient network solutions for our customers giving them the control they need for building businesses of today,” it said.